The Three C’s of Collaboration, Creativity, and Communication can help you to develop new innovations that can contribute to doing meaningful new things, improving processes for problem-solving, and having greater success in your work. You will meet new people and work with others to systematically generate and develop new ideas for the challenge of your choosing. 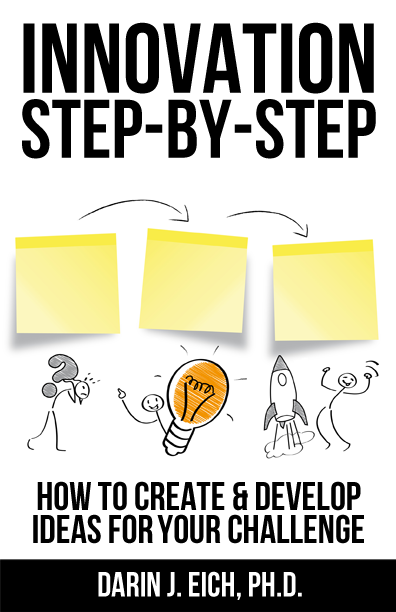 Be guided step-by-step and activity-by-activity through an innovation process to develop and take action on new ideas for your real project. 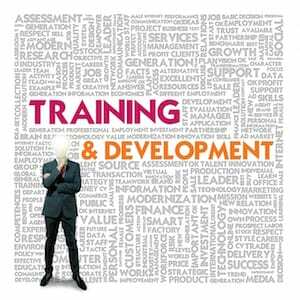 Learn the fundamental “best practice” activities for innovating and leave the workshop with more advanced innovation skills and a portfolio of new developed ideas. + Generate a wide range of relevant, new and different ideas based on your challenge or opportunity through creative thinking tools. + Analyze, synthesize, and develop the best ideas into a portfolio of concepts to act upon based on a best practice development system. + Develop relationships quickly with fellow innovators to collaborate in groups with at the workshop and beyond. + Connect one-on-one with fellow innovators through guided activities designed to help you gain new insight and validation of your concepts. + Learn a simple and effective idea presentation format used by innovative organizations that will allow you to showcase your new concepts. + Practice communicating your best concepts in ways that are engaging and memorable using involvement, story, visuals, and metaphors.